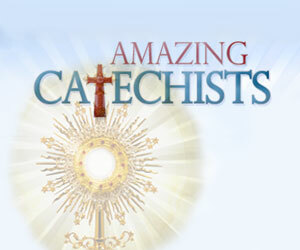 The beginning of a new year often prompts the making of resolutions regarding lifestyle. Some will decide to exercise more or to eat better. An important part of a healthy lifestyle also includes making good choices regarding birth regulation. 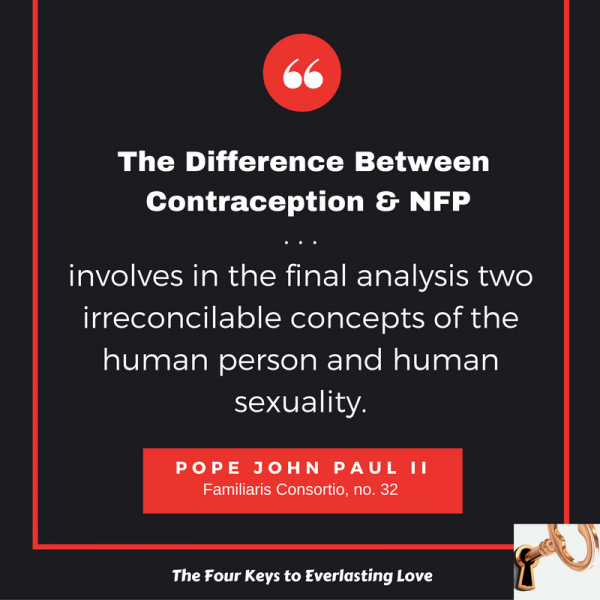 Moral considerations aside, Natural Family Planning, or NFP, is very healthy. It is a highly effective method of birth regulation, and it also poses no physical side effects. 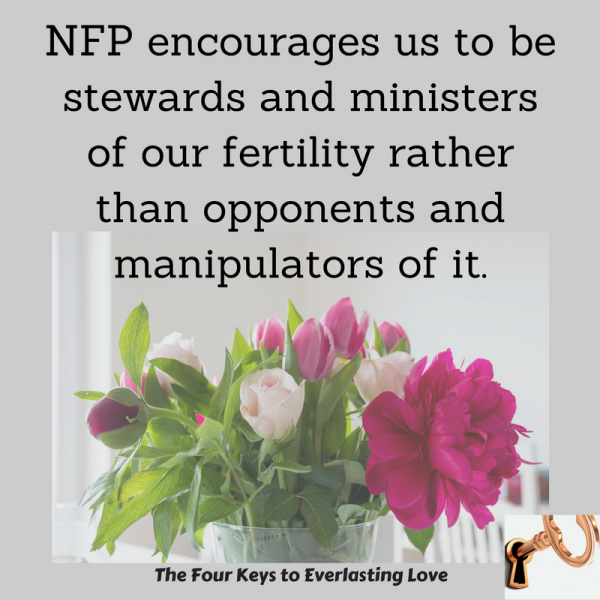 In my experience, NFP fosters a greater understanding and appreciation of the couple’s combined natural gift of fertility. There are no pills or chemicals to harm a woman’s delicate system. There are no devices or operations for either man or woman. Each prescription for chemical contraception (Pill, patch, vaginal ring, injectables) includes an extensive insert outlining the numerous possible physical side effects: an increased risk of weight gain, mood swings, headaches, breast cancer, heart attack, stroke and blood clots. Vasectomy comes with an increased risk of prostate cancer and dementia. Women who undergo a tubal ligation have a higher risk of chronic pain and hysterectomy. A new year can be an opportune time to adopt healthier lifestyle choices. It’s also a great time to learn NFP. 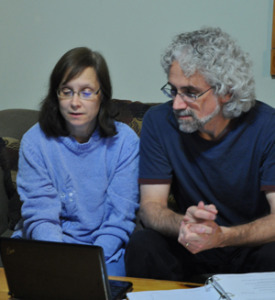 My husband, James, and I are certified NFP teachers and we even teach NFP online. For more information on NFP, check out my previous column entitled, “Everything You Ever Wanted to Know About NFP, But Were Afraid to Ask” or email me at info(at)fullquiverpublishing.com. 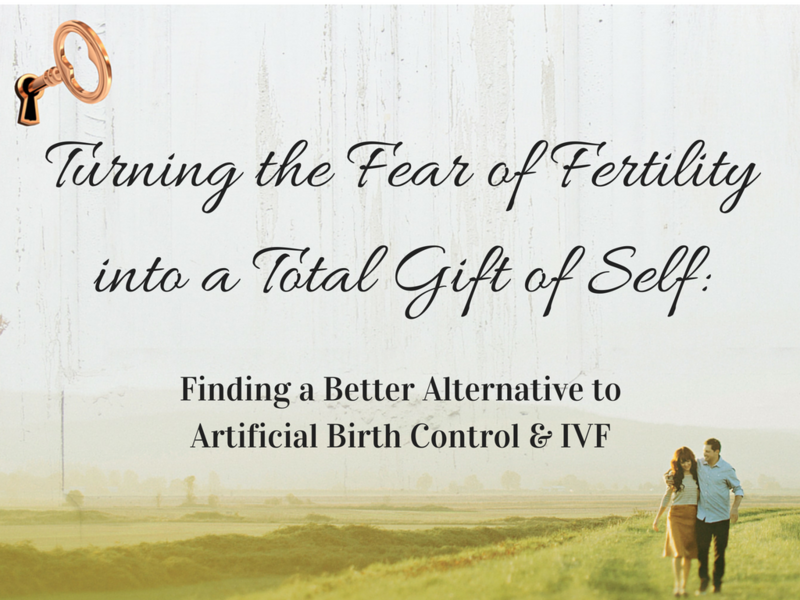 Used and taught properly, NFP can be 99 percent effective in avoiding pregnancy. 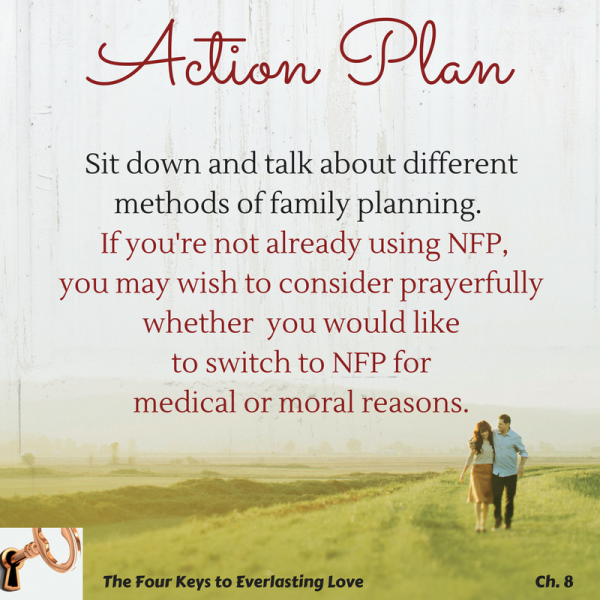 In our experience as an NFP user couple, we have never had an unplanned pregnancy in 28 years. 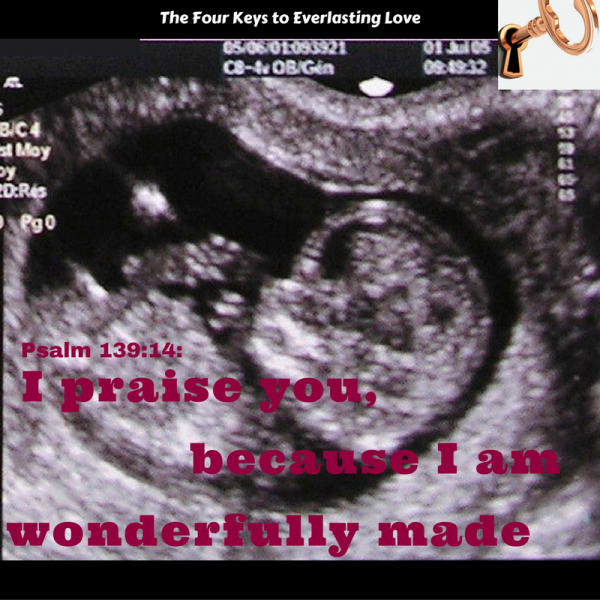 NFP can also assist some couples in achieving much-wanted pregnancies without chemicals and operations.